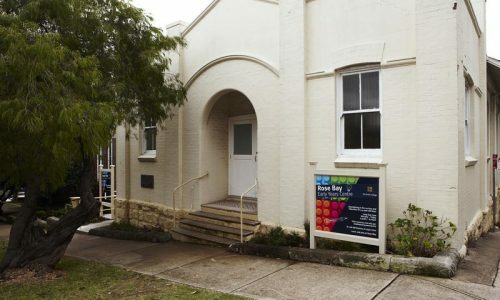 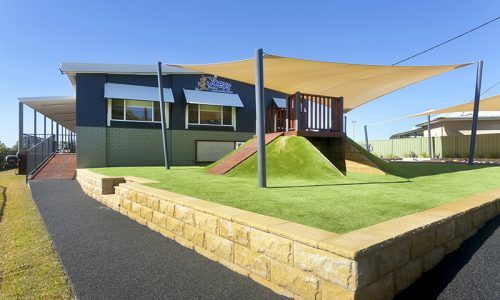 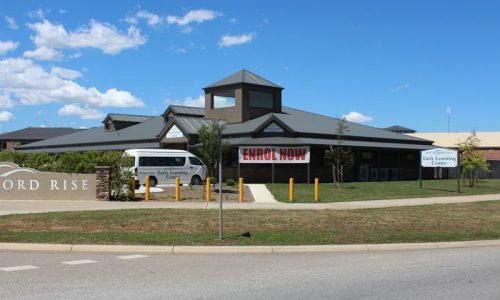 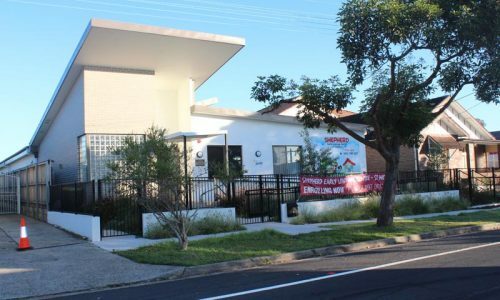 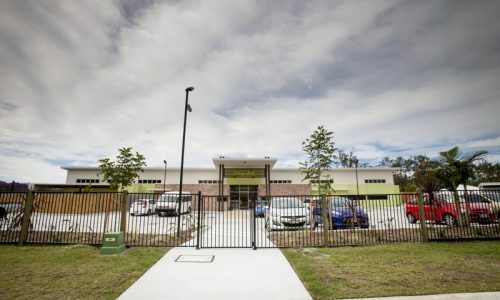 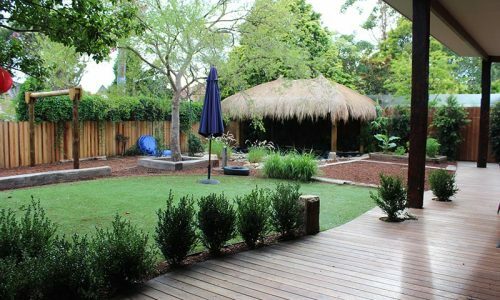 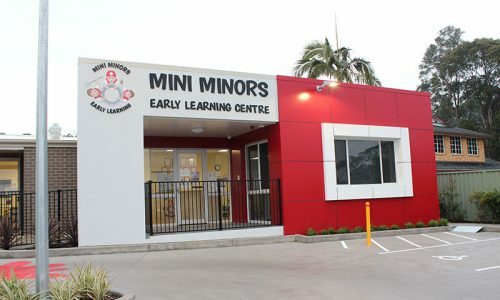 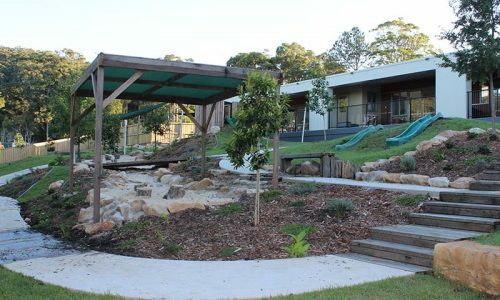 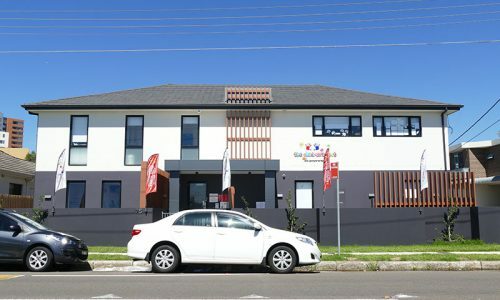 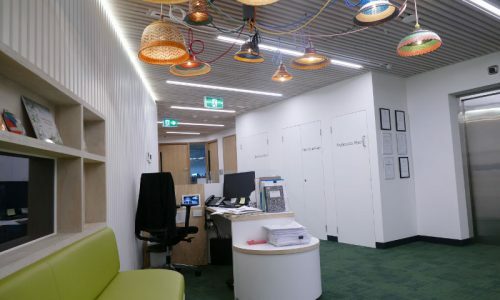 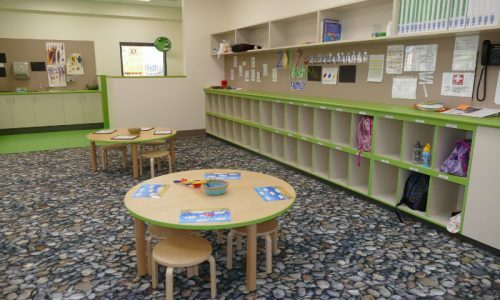 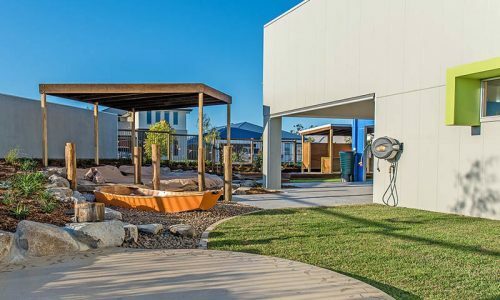 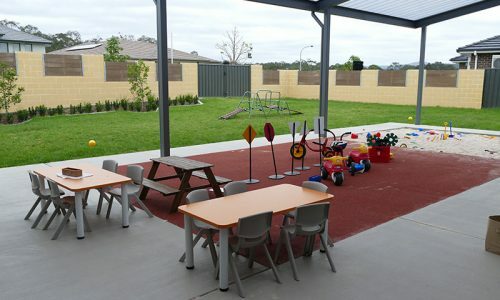 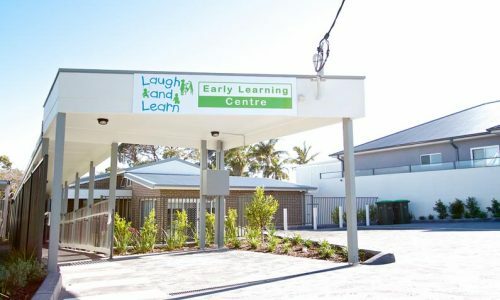 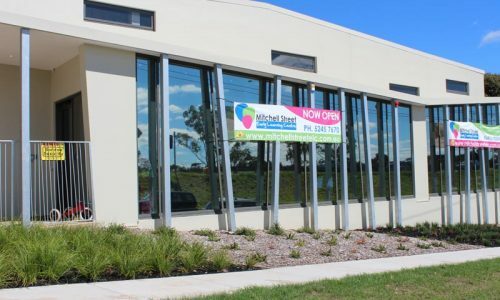 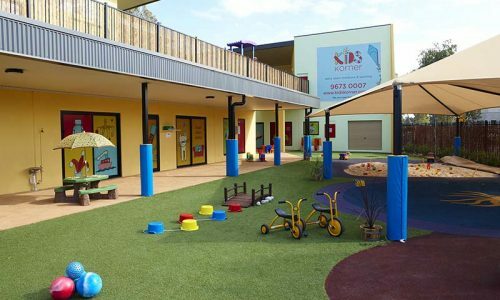 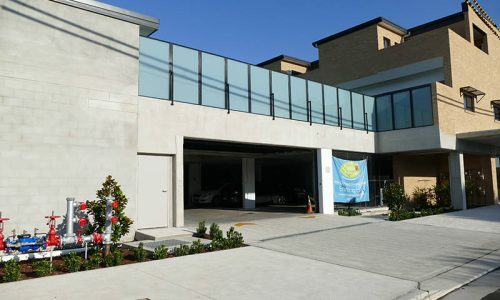 STE Products deliver a unique approach to the fit-out of new child care centres. 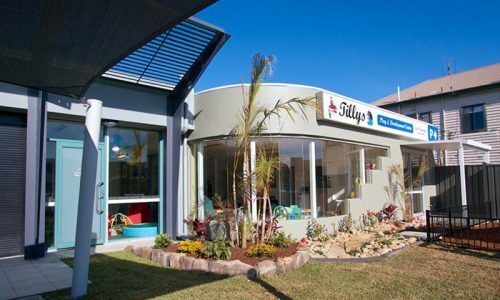 A premium, comprehensive range, combined with exceptional value including free interior design, delivery and install, guarantees a ‘hassle free’ experience. 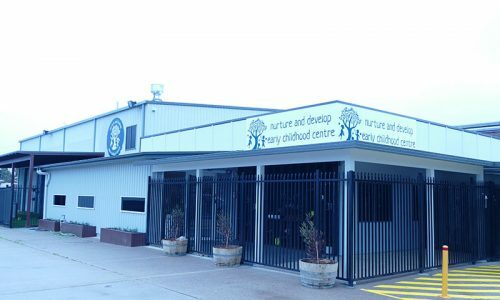 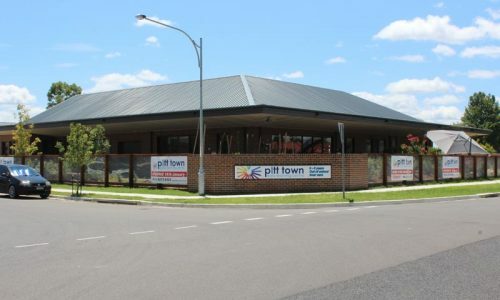 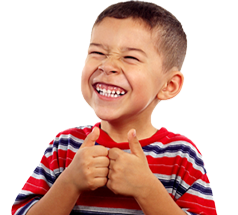 Peruse each completed centre below at your leisure and read what our satisfied clients say.